Friday’s arrest was the second in as many weeks, as Miller, was also arrested on June 13 after Hidden Lakes Campground Security reported a fight at the campground involving Miller and a County Road 25 man. Miller was reportedly released on an O.R. 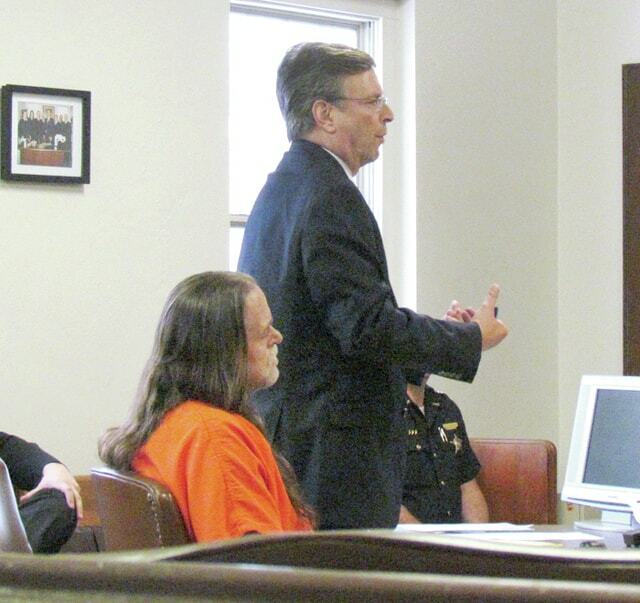 bond after appearing in municipal court. Judge Hickson set bond for the new charges at $25,000.00 surety or 10% cash. The same bond stands for the original charges of burglary, attempted theft and criminal trespass after Miller allegedly occupied a home and property on State Route 314 that he did not have permission to use or live in. Miller and two co-defendants were arrested at the site in late April.